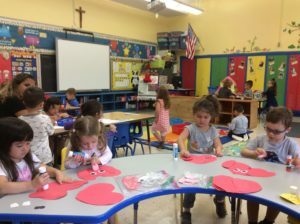 Welcome to St. Mel’s Catholic Academy Nursery Class. 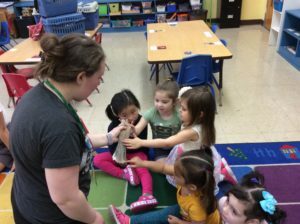 I believe in a “hands on” curriculum where children learn by doing academically, socially, and spiritually. 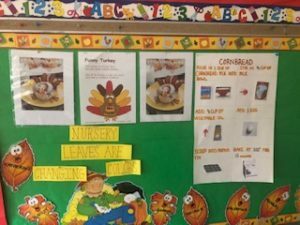 It is a true blessing to be able to incorporate all aspects into my lessons and to watch the children grow in love and faith each day. 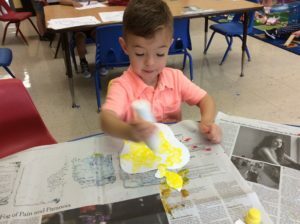 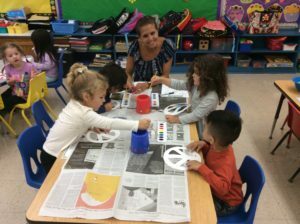 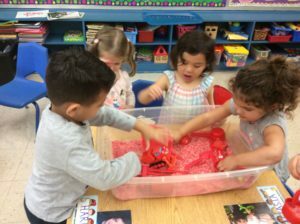 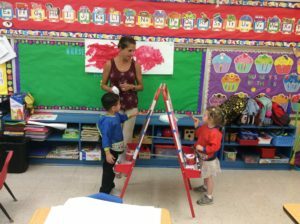 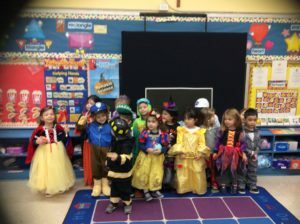 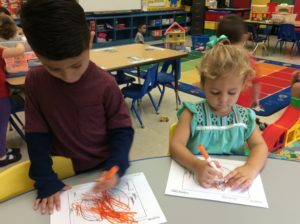 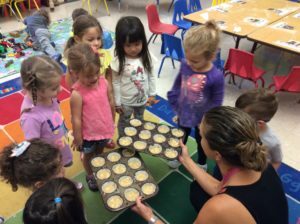 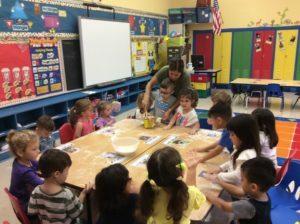 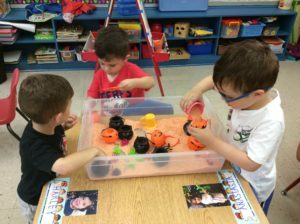 Be sure to check this Nursery web page frequently for events, updates and pictures of what we are doing in class. 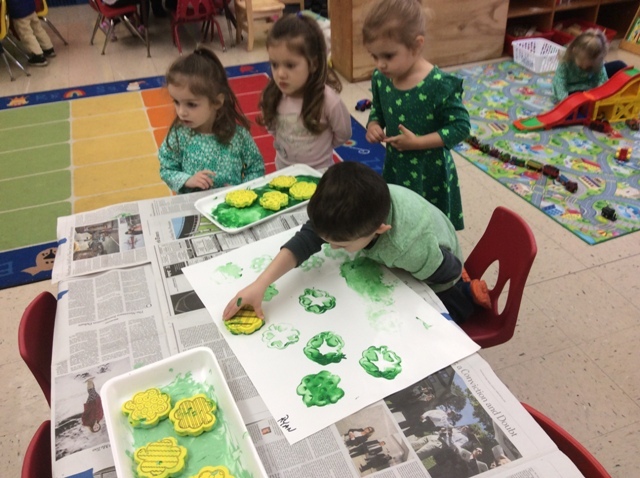 We will have Green Bagels and cupcakes hosted by the PAA, thank you PAA!!! 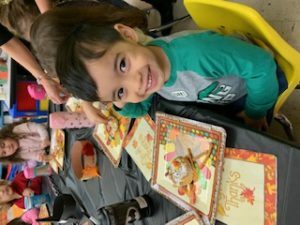 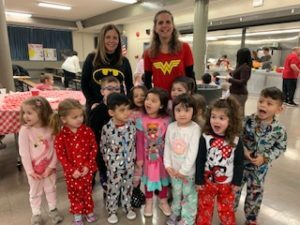 Pajama Day & Pancake breakfast :0 Thank you to all the Parent Volunteers & the PAA! 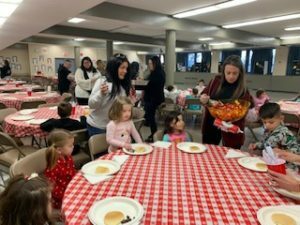 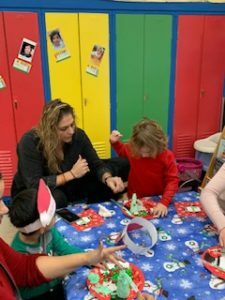 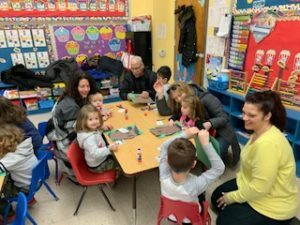 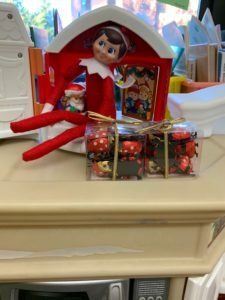 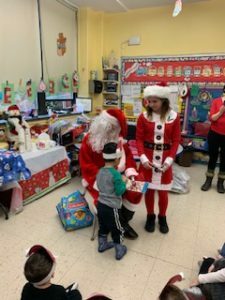 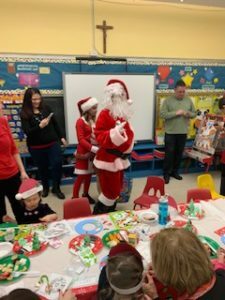 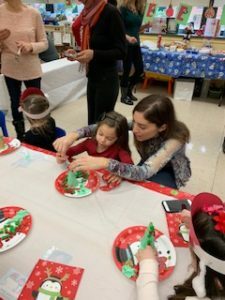 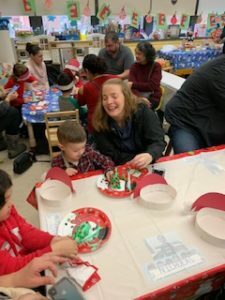 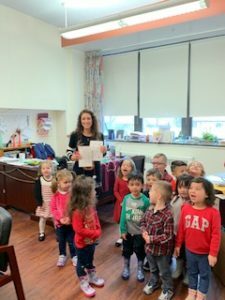 December Fun- We had “Snowflake” our very own Elf on the Shelf who left us special treats, we even baked cookies he left for us 🙂 We delivered special cards and ornaments for Ms. Schneider and Mrs. Volpe that we made and we celebrated Christmas with a pancake breakfast. 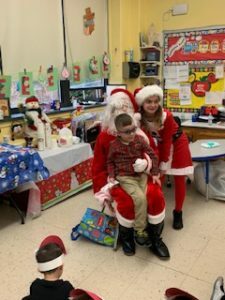 Santa Claus and his Elf (our eighth grade students) stopped by with presents too! 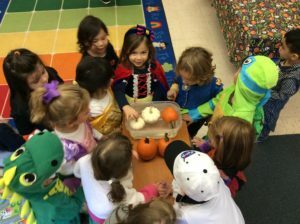 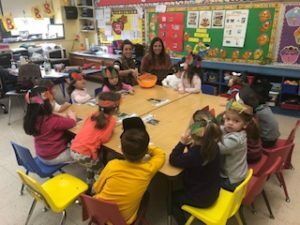 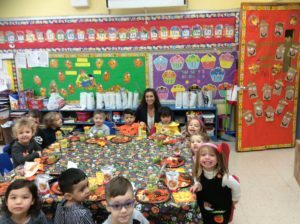 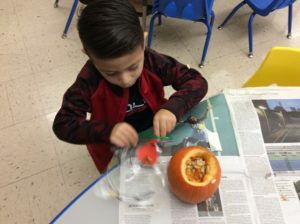 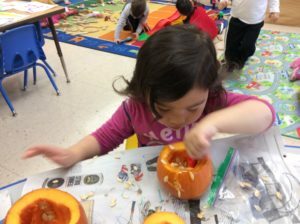 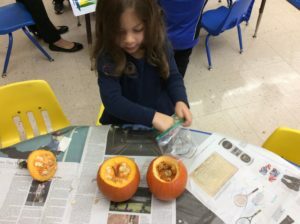 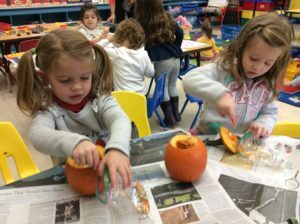 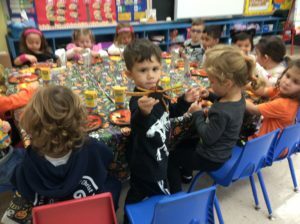 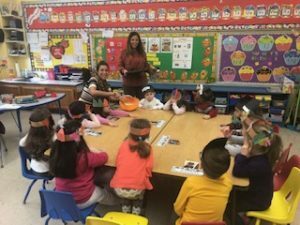 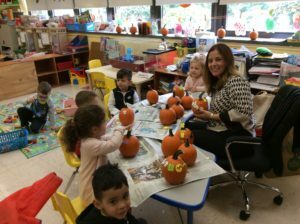 Fall Fun- experimenting with pumpkins, What is inside a pumpkin? 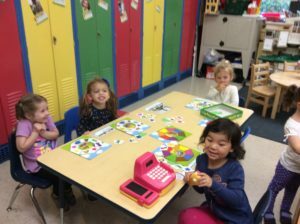 BOOK ORDERS CAN BE DONE ON LINE OR SENT IN, CHECKS ONLY, NO CASH PLEASE! 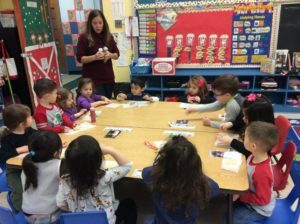 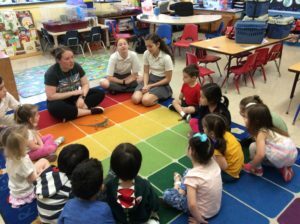 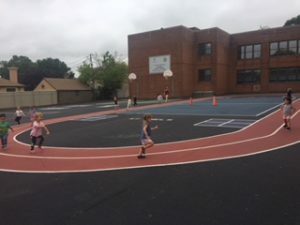 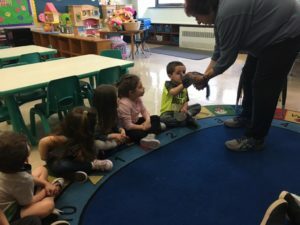 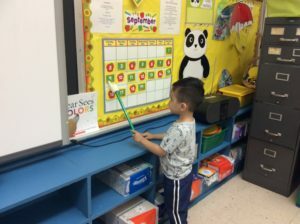 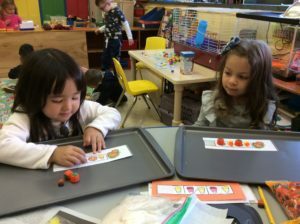 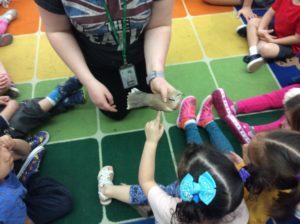 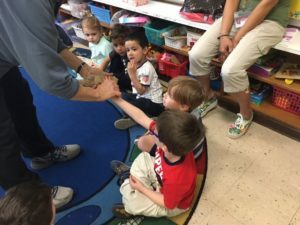 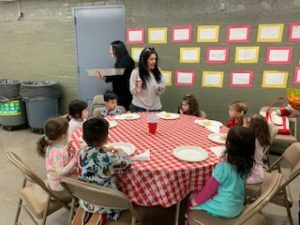 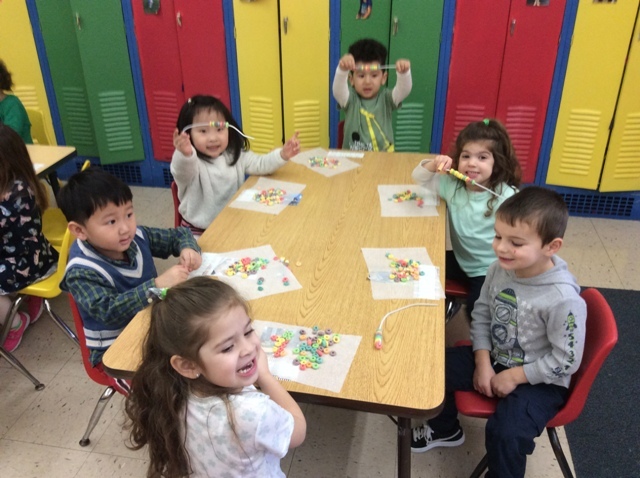 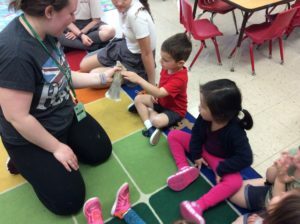 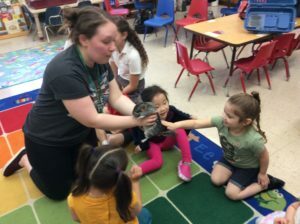 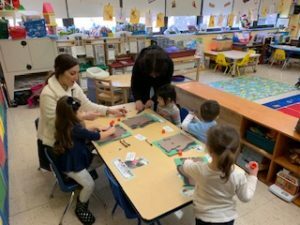 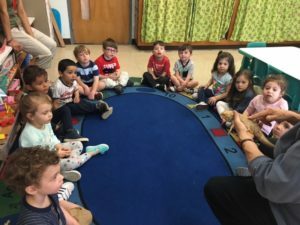 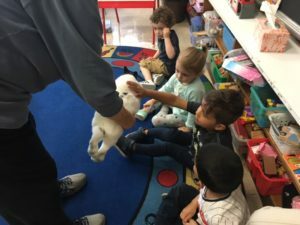 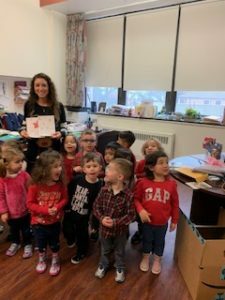 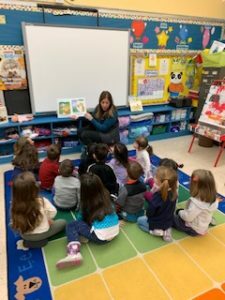 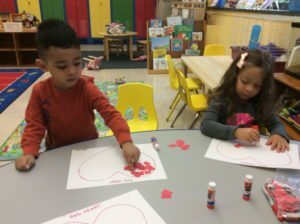 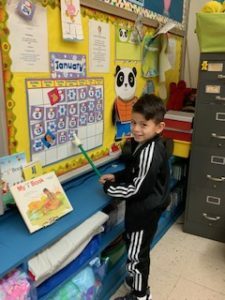 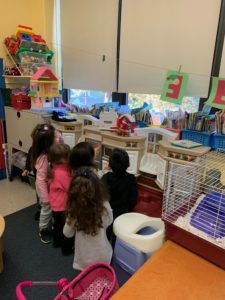 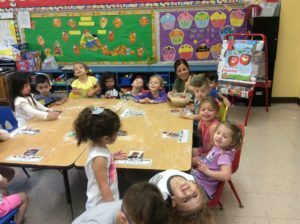 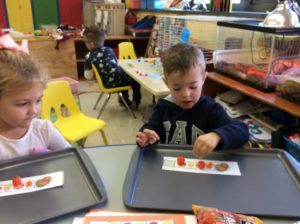 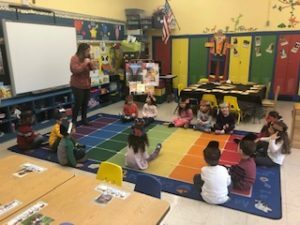 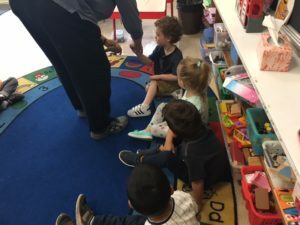 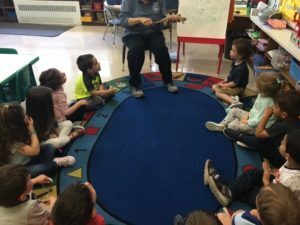 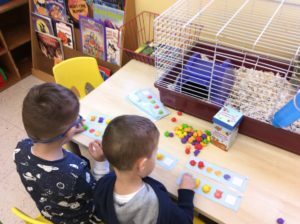 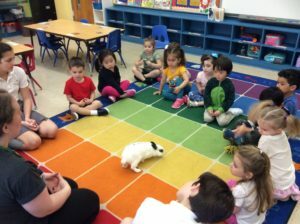 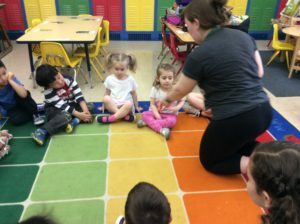 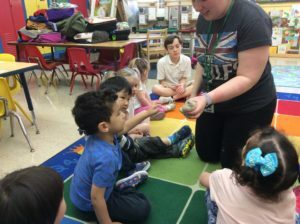 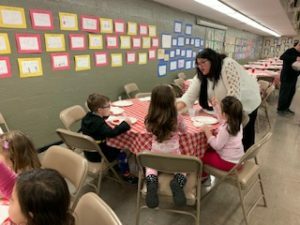 March has been a very busy month so far for the nursery class at St. Mel’s Catholic Academy. 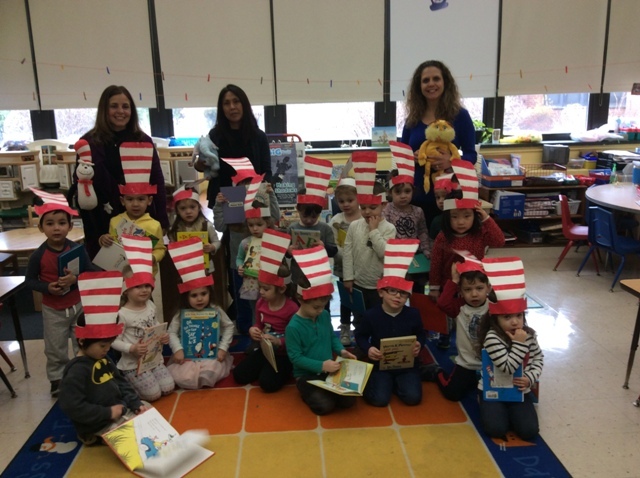 We started off the month by doing an author study on Dr. Seuss’ and celebrating his birthday on March 2. 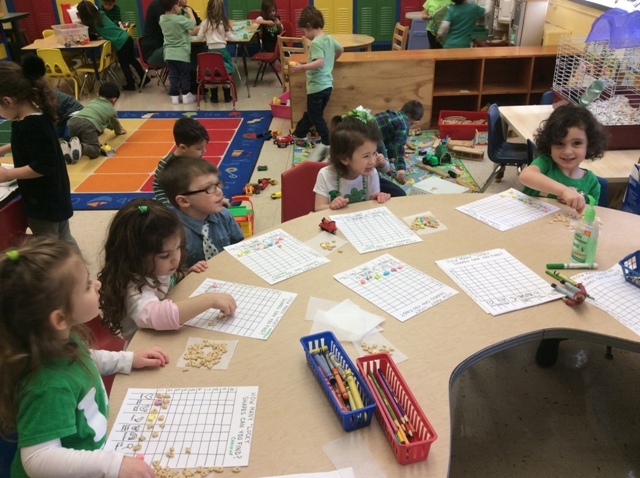 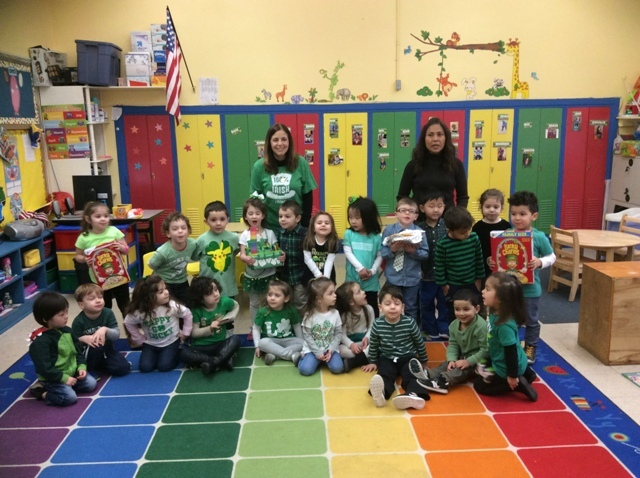 We painted rainbows, made edible rainbows, made shamrock prints, graphed Lucky charms and made Green play dough for St. Patrick’s Day. 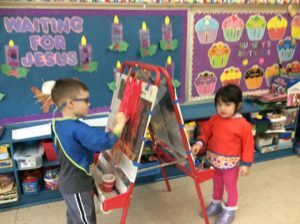 The nursery class has been learning about some of the miracles Jesus performed in preparation for Easter. 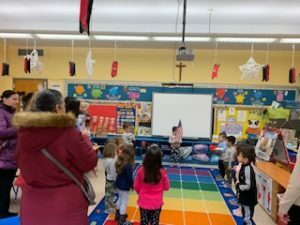 During the season of Lent the nursery class is trying to “be humble” “be helpful” “be respectful” and “be grateful” as we learn about the beatitudes.